As most everyone has heard SSL 2.0 has been compromised. Most PCI certification authorities are requiring SSL 2.0 to be disabled. I am sure with poodle SSL 3.0 is not far behind but that is for another article. I have written the following batch file to make all the needed changes and save some legwork. Just copy and past the code into a text editor such as notepad and save the file as a .cmd and run as administrator. 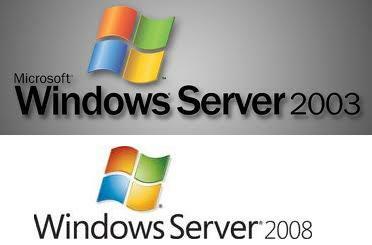 reboot your server and you are all set to go. Now for all you folks who like to do things the old fashioned way here is the documentation to do it manually using regedit. Right-click on the SSL 3.0 folder and select New and then click Key. Name the new folder Server. right-click and select Modify and enter 1 as the Value data. Right-click on the TLS 1.0 folder and select New and then click Key. Name the new folder Server. Now we need to test an make sure our work was successful. you can accomplish this a coule of different ways. I personally use the easy way of going to the following website and entering my web servers address. if all is successful you should see that ssl2.0 is disabled and ssl 3.0 and tls 2.0 are enabled.